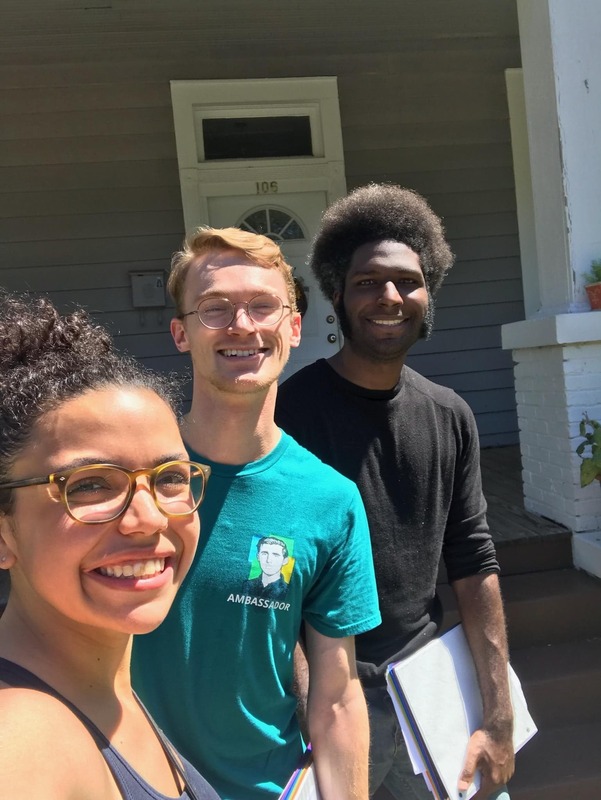 From deep canvassing and phone-banking, to candidate recruitment and training, Hometown Action is rapidly becoming the driving force for progressive change in rural and small town Alabama. 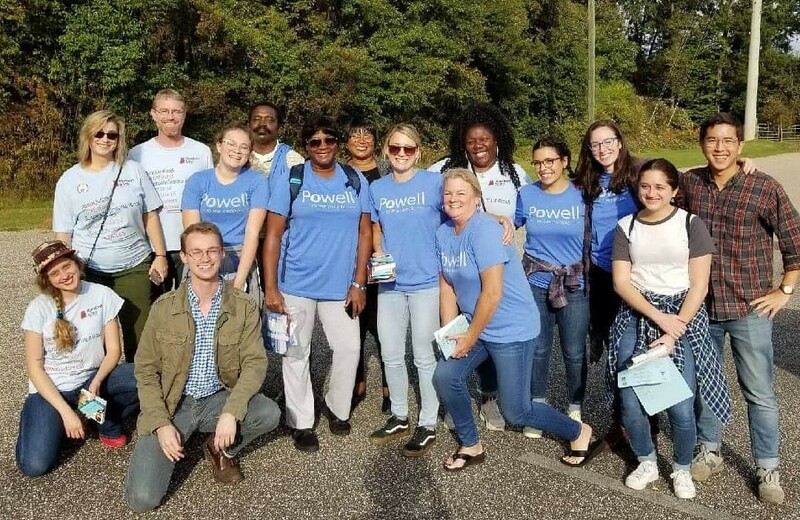 We are engaging voters and looking for bold, progressive candidates who will stand up for Alabama's working families. Hometown Action is a about place-based, people-centered solutions. Marginalized and disenfranchised populations know what needs to be done. Hometown Action is listening and building power through community engagement, the power of the vote, and working with progressive candidates. Won’t you help our progressive movement in Alabama? In many rural communities we’re told there hasn't been a canvasser in the area for years. Folks are excited to see us and want to share their concerns and hear about candidates who will work for the People instead of corporations. We urgently need your help to move Alabama forward. DONATE NOW! Not convinced? See our political work profiled in The New Yorker.